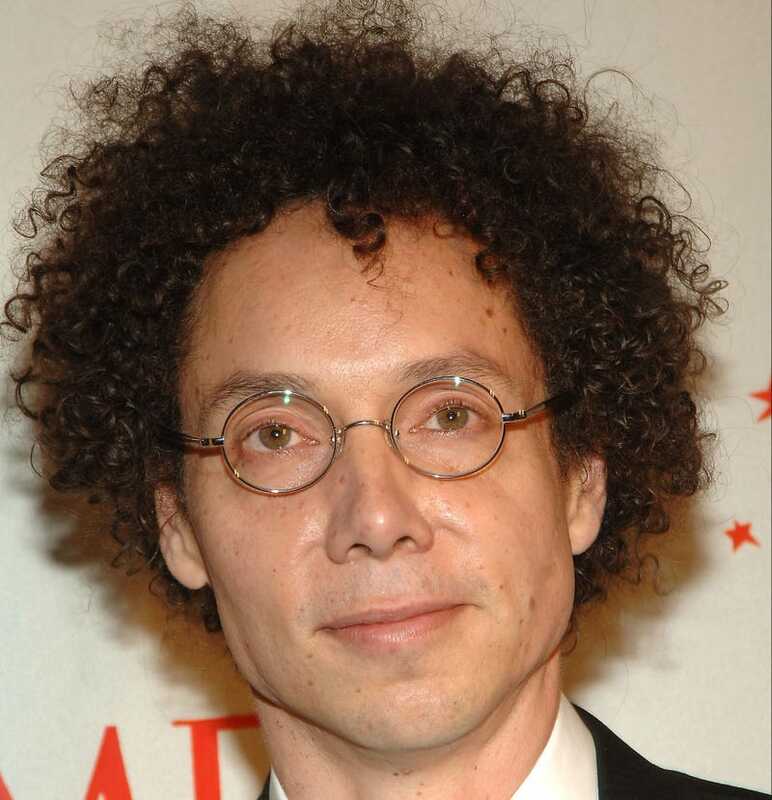 Malcolm Gladwell, author of four best-sellers, including Blink and What the Dog Saw, is fascinated by explaining everyday experiences. Blink explores how humans make snap judgments (and how often we can be wrong). In What the Dog Saw, he questions "false certainties" — things we think we know. What does hair have to do with it? In a recent interview with CNN, the biracial writer explains that when he grew his out and "began to look more like people's stereotype of a black male," he experienced "a striking transformation in the way the world viewed [him]," including getting stopped by police and when he went through customs at the airport. "Even though I was exactly the same person, once I had longer hair, the world saw me as being profoundly different," he said. In other news: Black-on-Black Political Attacks.